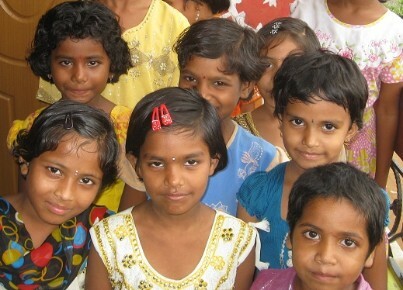 100% of your donation will go toward the housing, feeding, clothing and education of orphaned and destitute children in India. We are an IRS 501(c)3 public charity so your donation is deductible. Click here to sponsor a child or daily/monthly needs such as cooking or cleaning supplies. Click here to make a one time or recurring donation in the amount of your choosing.